Were you injured on someone else’s property? 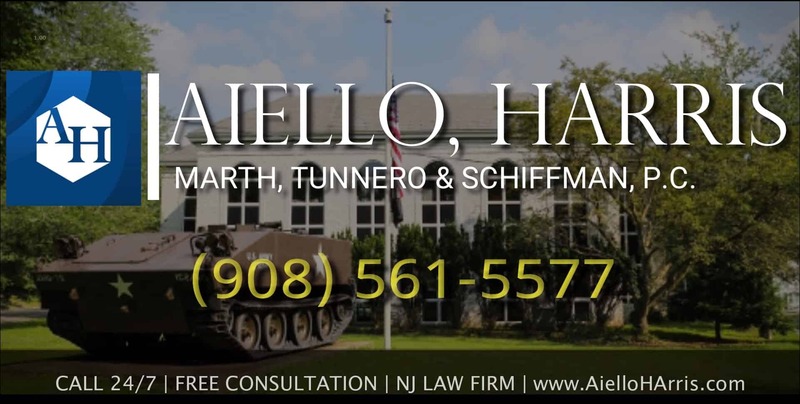 The Union County personal injury lawyer at Aiello, Harris, Marth, Tunnero & Schiffman, P.C. has been helping good, honest people like you get the money they need after an accident since 1955. 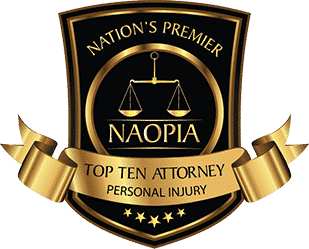 We believe in representing the seriously injured against negligent property owners, companies, corporations, and organizations who failed to keep their guests or customers safe. Slip and falls can occur for a variety of reasons — ice, broken stairs, poor architectural design, spills, and more. They can happen anywhere, such as in a store, restaurant, private home, apartment building, nursing home, or any other public or private locations. No matter the circumstance or location, a Union County personal injury lawyer at our firm is on your side. How much is my Union County slip and fall case worth? No one can tell you exactly how much money you might receive if your case resolves in your favor. We can suggest an estimate and let you know if you should proceed with your case. Let the attorneys at Aiello, Harris, Marth, Tunnero & Schiffman, P.C. evaluate your case for free by calling us today. 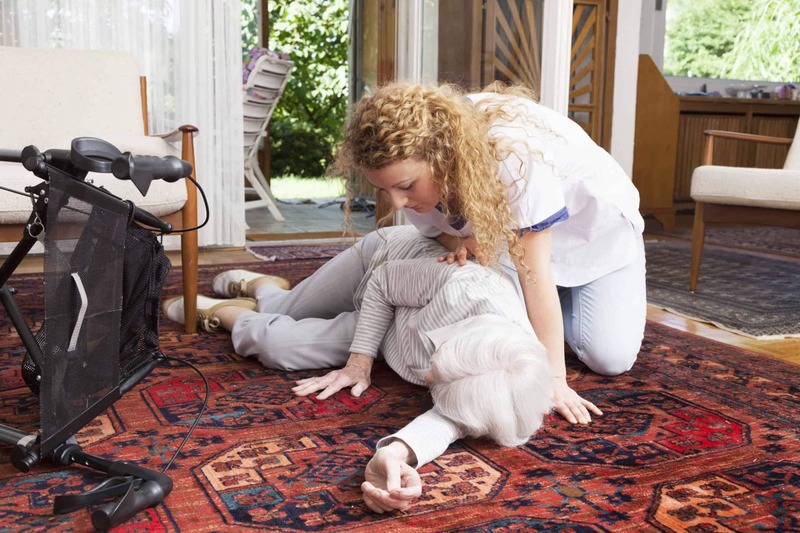 When an elderly person falls, the results can be devastating. Falls in Union County are the second leading cause of death for older people and, in nursing homes, 60% of residents will fall at least once during their stay. A nursing home slip and fall can be different than other types of accidents because it may involve not only premises liability law but medical negligence as well. A doctor, nurse, aid, or healthcare professional may have been negligent in their duty of care. Another complication may be that an elderly person has preexisting medical conditions that contributed to his or her injuries. This could change the award of money awarded to the victim. 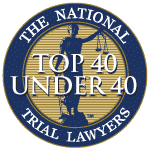 However, a nursing home and slip and fall case may be fairly straightforward — there was a hazard at the facility that caused an accident and the accident led to injury in the victim. The victim was not adequately warned of the danger and thus money is awarded to the injured party. Talk to our slip and fall lawyers for more information about your specific claim. Aiello, Harris, Marth, Tunnero & Schiffman, P.C. 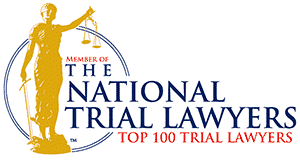 is one of New Jersey’s premier law firms. 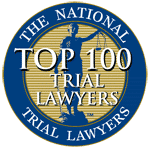 We have obtained several multi-million dollar settlements, been featured in major news publications, and have been highly rated by our peers and professional organizations. Our reputation speaks for itself. 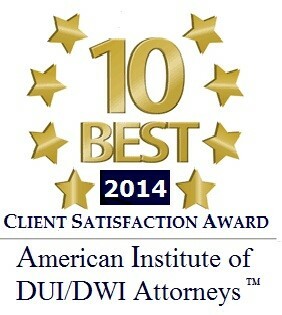 Call today at (908) 561-5577 or contact us online to set up your free initial consultation.